A Leader in Turnkey Fabrication and Packaging Services. 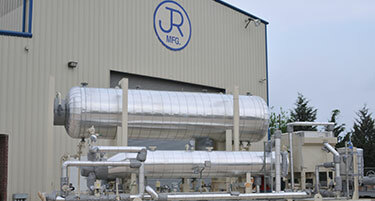 J.R. Manufacturing is an ISO 9001 Fabricator of piping, skids and packages. 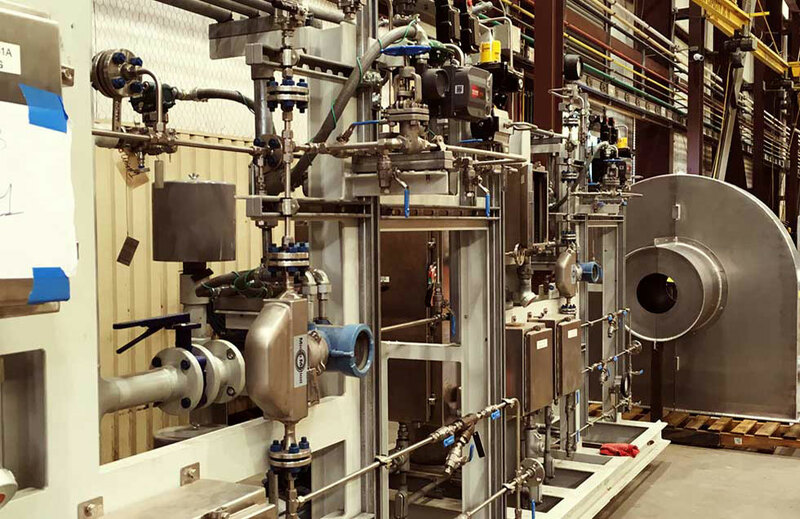 From our 30,000 square foot manufacturing facility located in Houston, Texas, we build and test every project to exceed the highest quality standards in the industry. 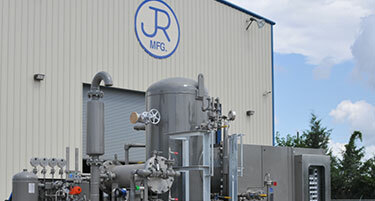 At J.R. Manufacturing we provide customers with turnkey fabrication and packaging services. We are focused on achieving the highest level of customer satisfaction by delivering projects of the highest quality and craftsmanship. 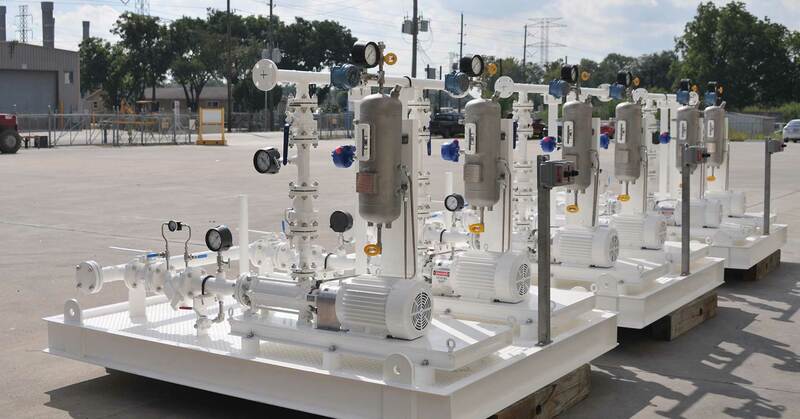 Our fabrication and packaging capabilities include a variety of product options such as Umbilical Termination Heads, Hydraulic and Electrical Distribution Manifolds, Subsea Mud Mats, Compressor Packages, Gas Treatment Packages, Platform Nitrogen Units, etc. 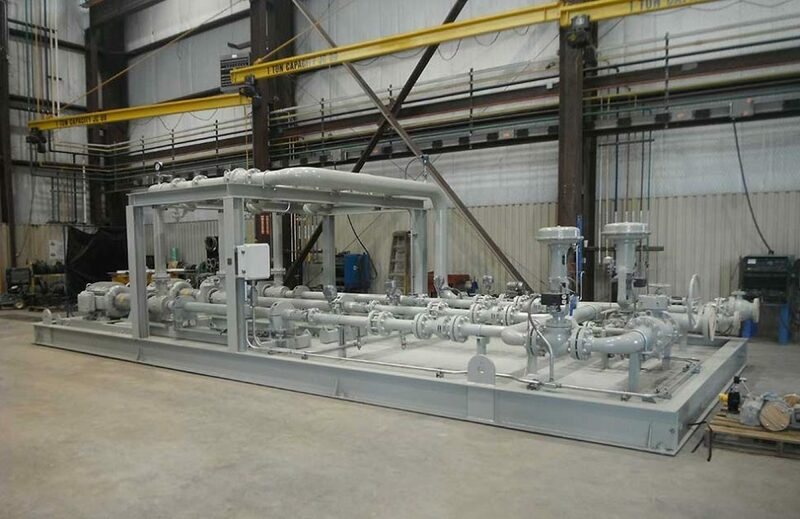 J.R. Manufacturing is also licensed to sell and fabricate efficiently designed modular Amine Treating Plants ranging from 20 to 1,000 GPM. Our goal is to provide our clients with the best possible products and services in a safe environmentally friendly manner. 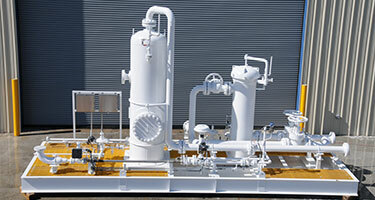 J.R. Manufacturing specializes in transforming customer designed onshore product drawings into operational equipment for onshore needs including pump and skid packages. 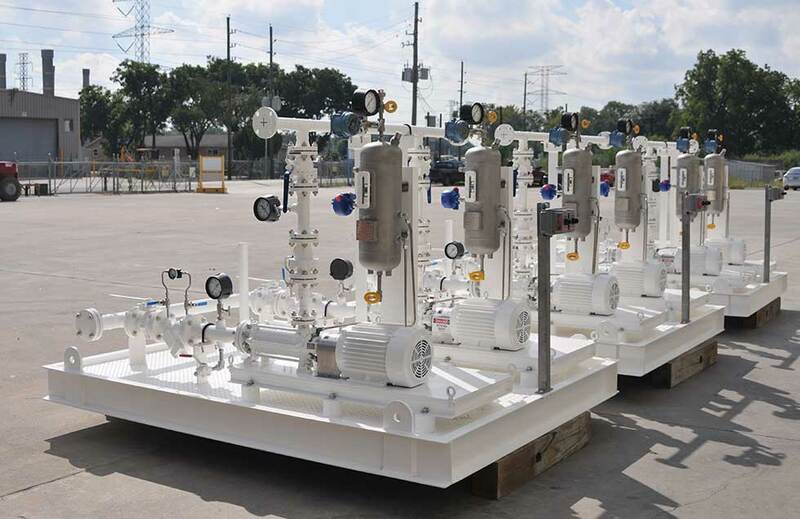 J.R. Manufacturing has extensive experience in taking your design and building complex offshore solutions for multiple industry sectors. 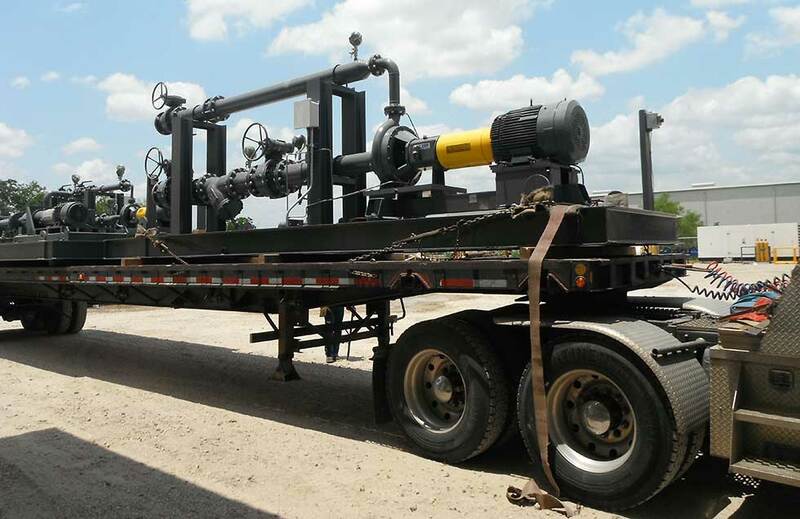 We work closely with our clients and their engineering teams to manufacture a variety of equipment for the midstream oil and gas industry. 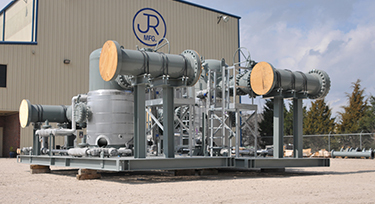 J.R. Manufacturing has years of experience with subsea projects ranging from smaller shallow water skids solutions to larger electrically driven pump equipment. 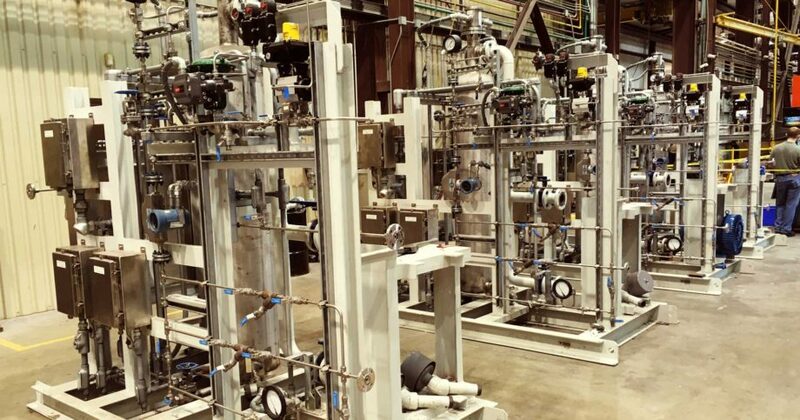 Our team is licensed to sell and fabricate efficiently designed modular Amine Treating Plants ranging from 20 to 1,000 GPM. 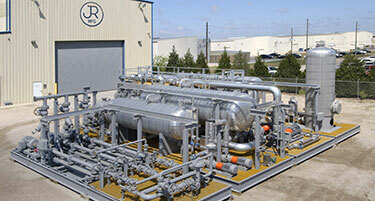 J.R. Manufacturing is able to handle a multitude of custom fluid and gas handling solutions. 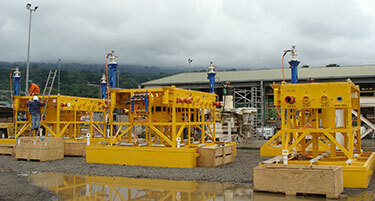 We are equipped to handle any of your fabrication and manufacturing needs. Founded in 2006 as a packaging and fabrication company focused on Safety, Quality and On-Time Delivery. 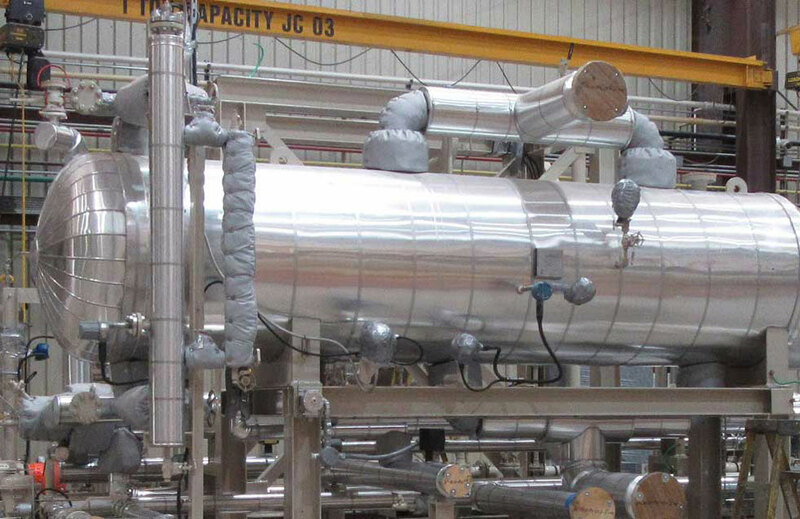 We transform customer engineering plans into final products, ready for installation. 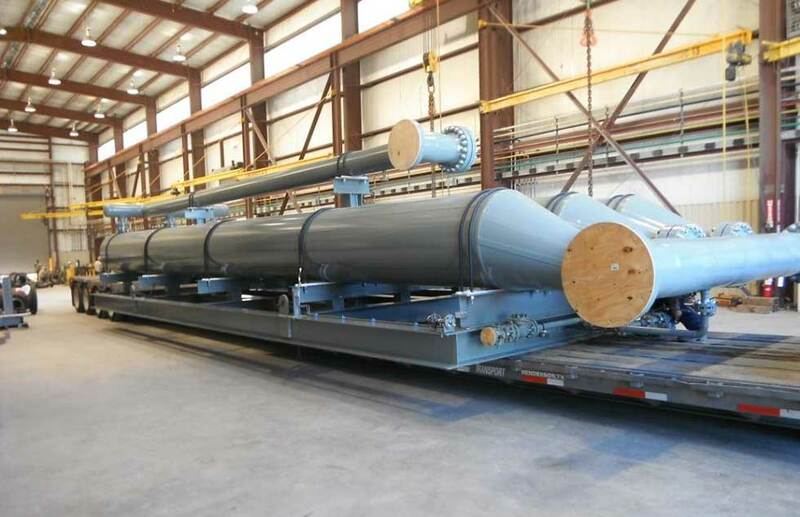 We provide our customers with turnkey fabrication and packaging services. We are focused on achieving the highest level of customer satisfaction by delivering projects of the highest quality and craftsmanship. J.R. Manufacturing All rights reserved.